Protect your homes and businesses for less. FogOff EASY produces a very dense and long-lasting fog. Its single-use cylinders are very easy to change and produce 200m3 of fog in just 18 seconds. 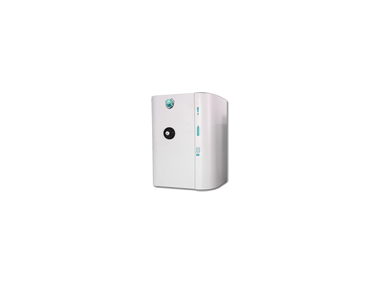 The great advantage of the EASY fogging system is the ability to connect them to any alarm system. It's also highly energy efficient, operating with very low power consumption.. The EASY comes at a very competitive price. The FAST series is the most compact system in its class, covering up to 300 m3 in just 15 seconds, and in total will produce 1200 m3 of fog. The single use cylinders remove the need for complicated, expensive refills. The FAST incorporates the patented double cylinder system that allows the cannon to switch seamlessly between cylinders - this reduces waste and enhances performance. The PRO series offers a compact size and a stylish look, it covers an impressive 600 m3 in just 30 seconds, and can provide a total cover of 1800 m3 of fog. With a standard color of pristine white, it can be requested in any RAL colour. It can be connected to any alarm system, and is the ideal choice for any business wanting guaranteed quality and certification valid with insurers. 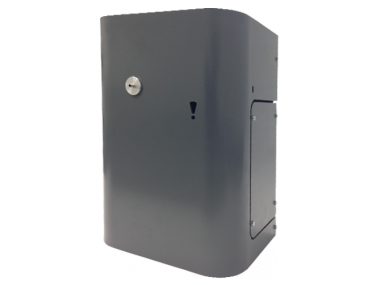 The Inferno is a best in class sound deterrent system, it provides close quarters coverage and covers a wide range of use cases. 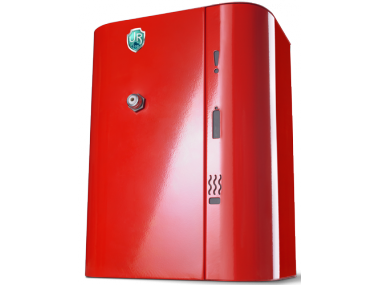 With a sleek design that wouldn't look out of place in any shop or home, there is no reason not to have one protecting your assets.